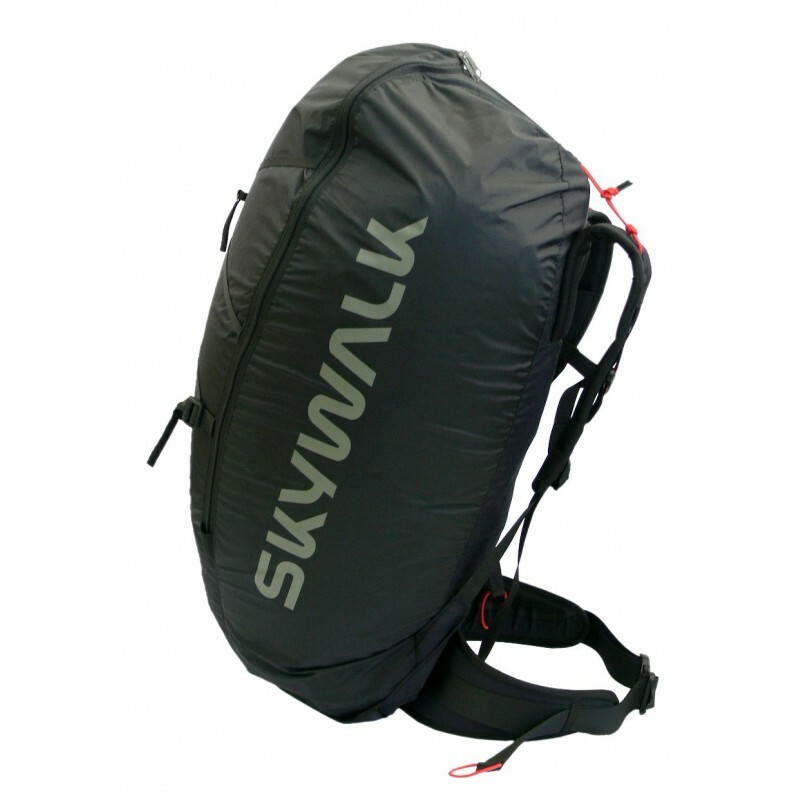 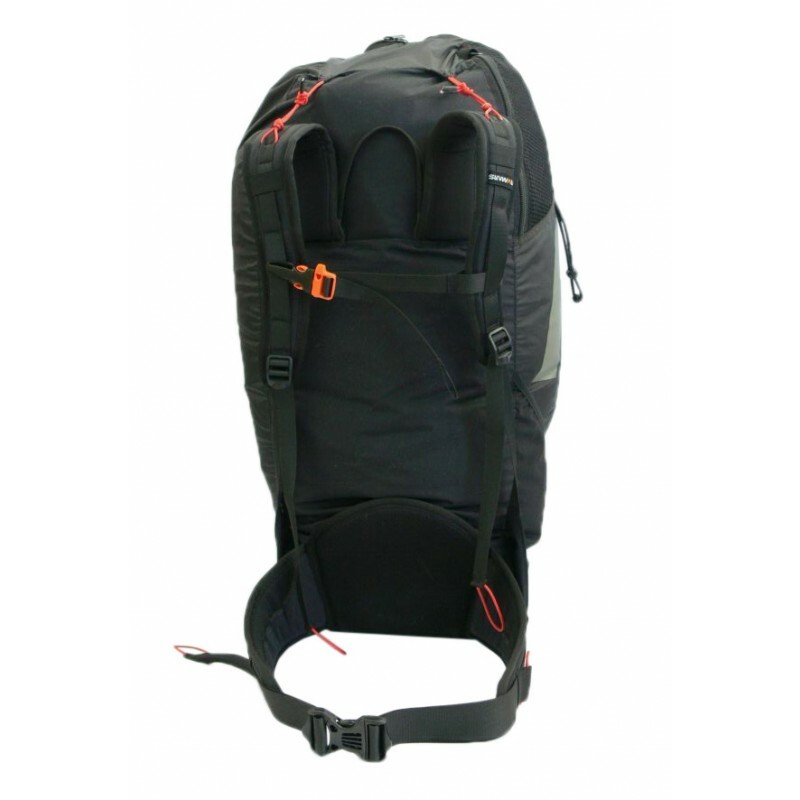 The HIKE 80 L backpack meets exactly the needs of hike & fly pilots! 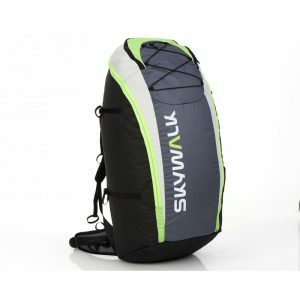 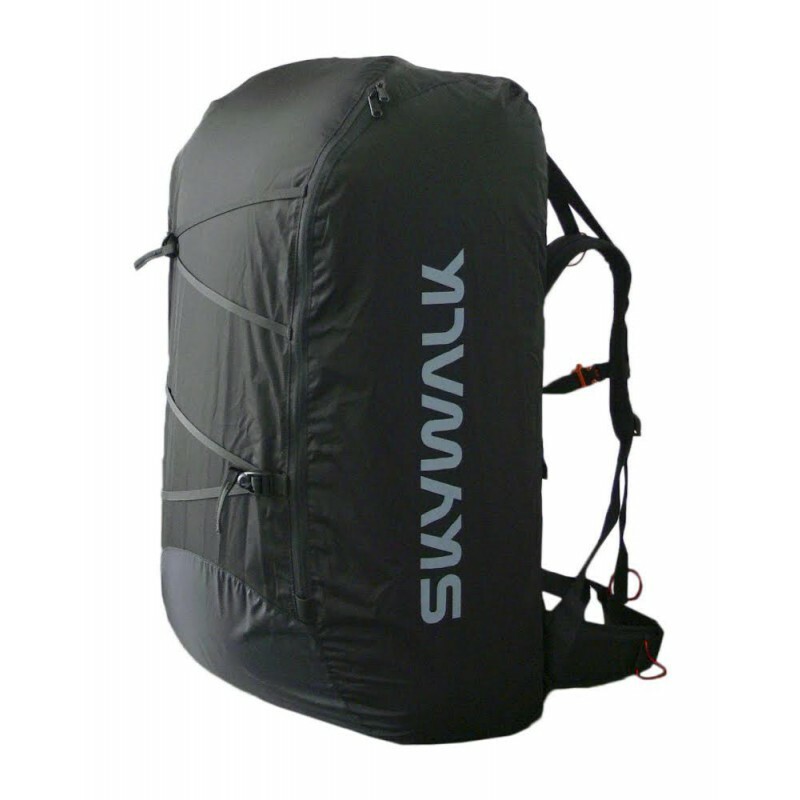 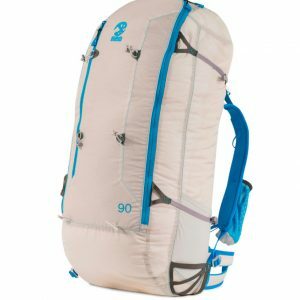 It has room for a full set of lightweight XC gear, is super comfortable and weighs in at an unrivaled 540 grams. 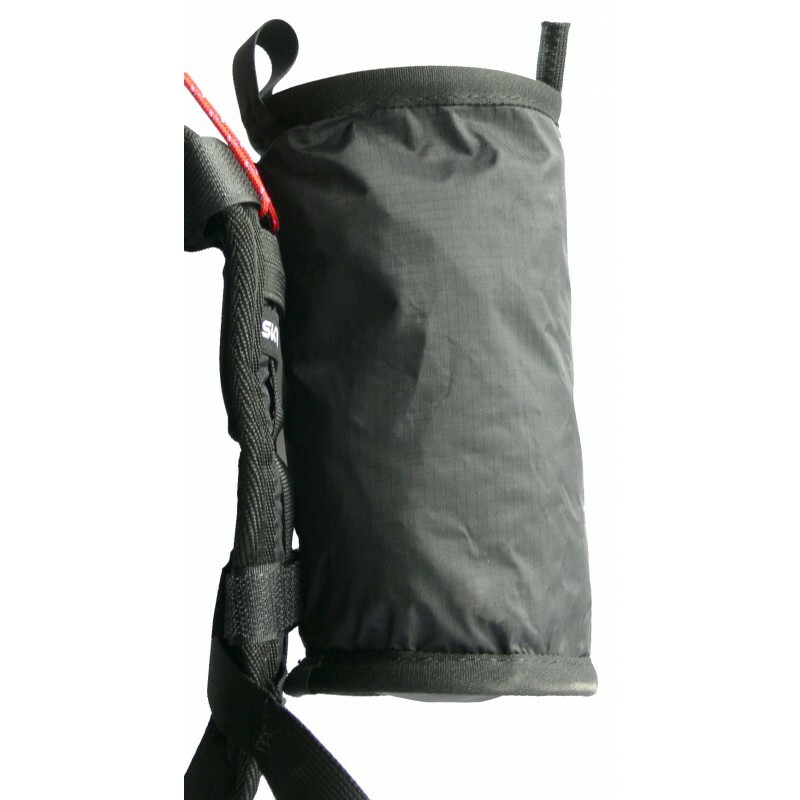 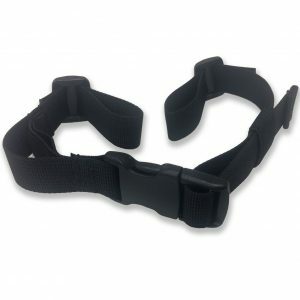 The Zip Top closures allows the pilot easy access when loading and unloading. 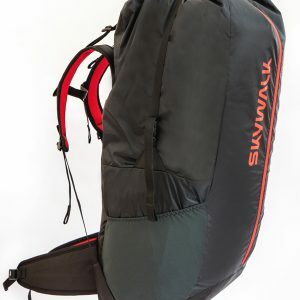 The Skywalk Hike Bottle Holder allows easy carrying of your drinks bottle.